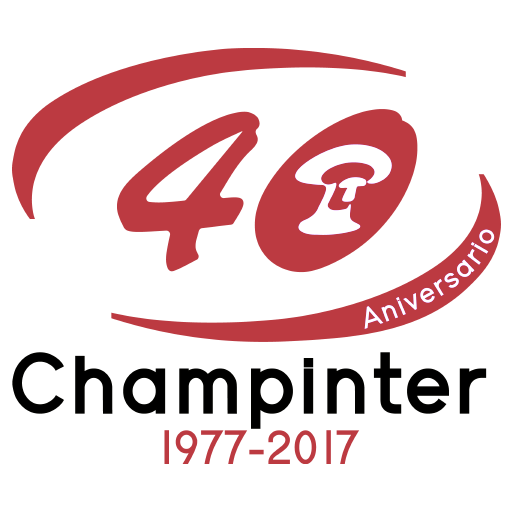 Champinter was founded in 1977 by a group of people who saw in the mushroom a possible way of life for many Villamalea people. 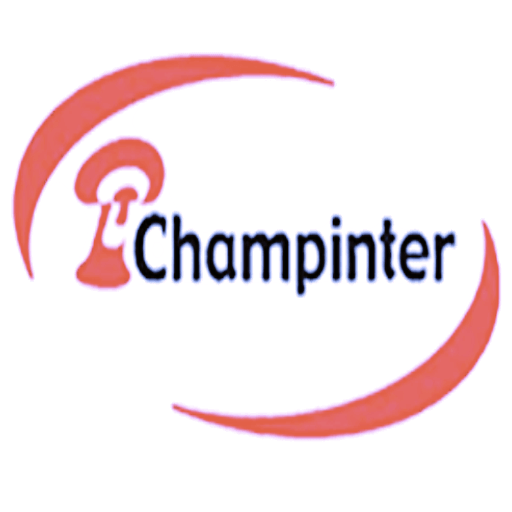 With Candido Martinez Scribe in command as first president and the help of the whole town, Champinter begins his journey in the world of the Mushroom. 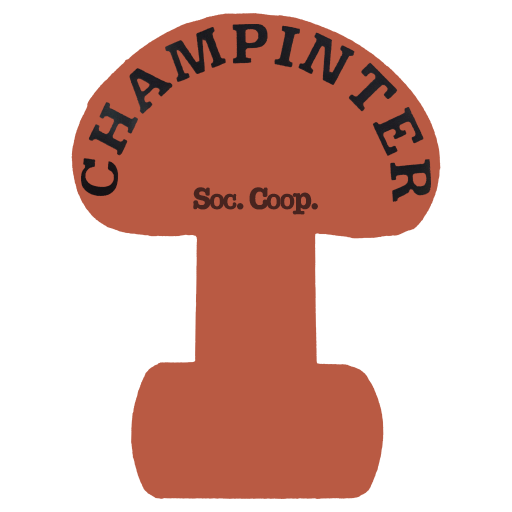 Little by little and with much effort Champinter begins to become hollow in the world of the mushroom. 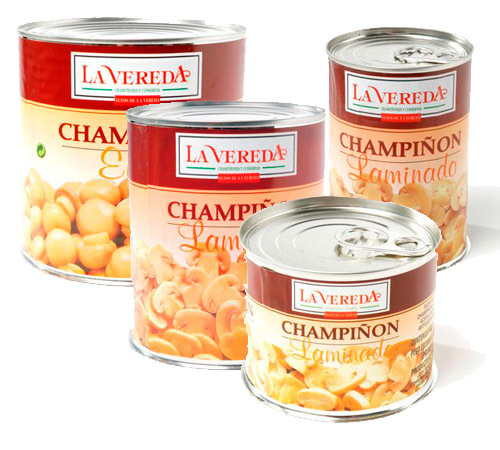 In addition, a very important milestone is achieved in the history of the cooperative, Mercadona hired us as a supplier of Champion for all its stores. 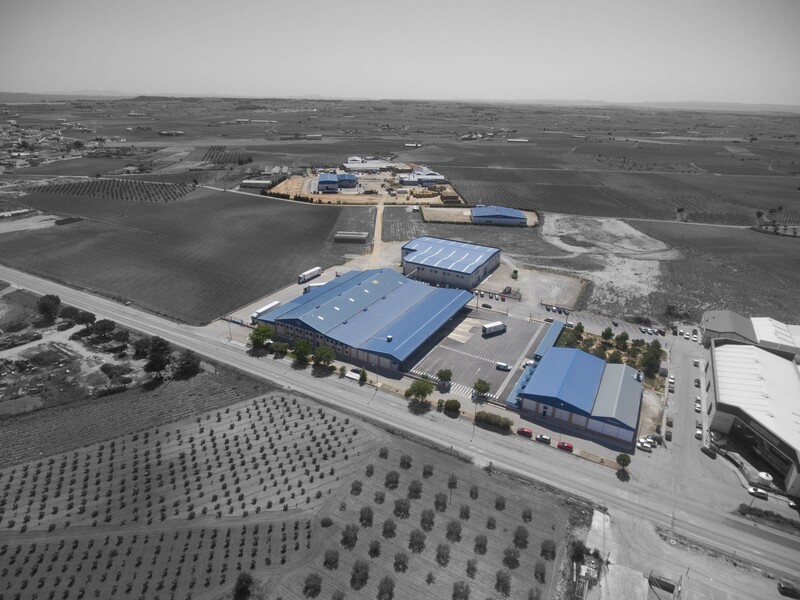 Thanks to this we make big investments in infrastructure, building a new compost plant in 2007. 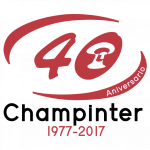 With all this we arrive at 2017, the year we make our 40th anniversary. 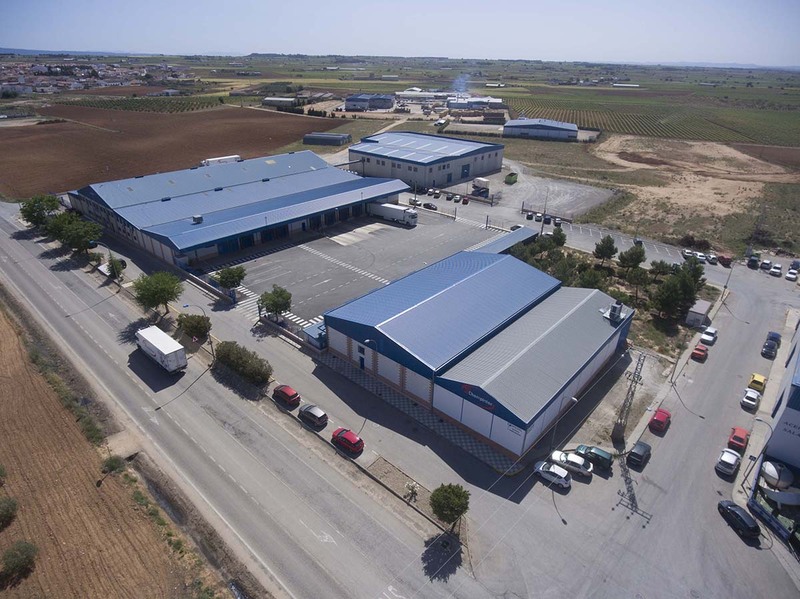 40 years of growing together with mushrooms, 40 years helping the kingdom fungi to show all its benefits, 40 years creating quality work, 40 years contributing to the economy of our country, 40 years welcoming you to the world of mushrooms, 40 years next to you. 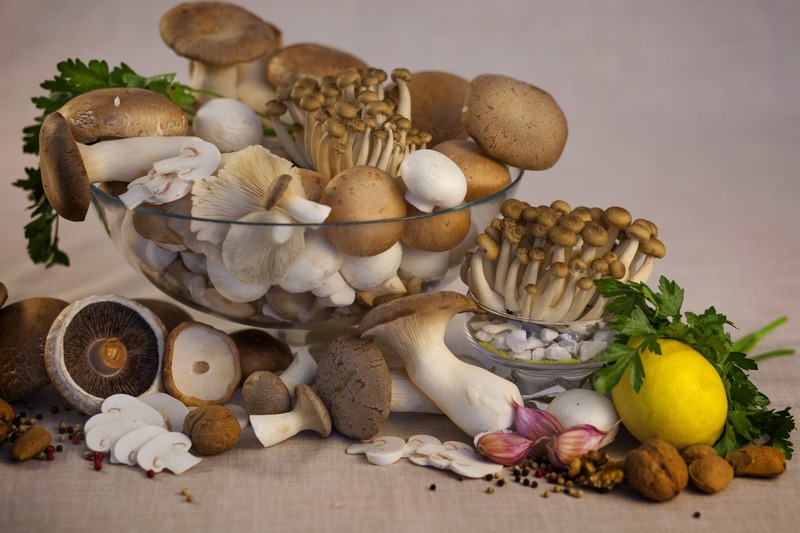 The mushrooms are the fruits par excellence of autumn, stand out because they possess great amount of benefits, from the nutritional point of view. 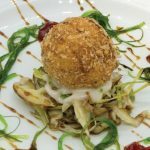 They stand out for their richness in proteins of high biological value, and they possess an important proportion of mineral salts among others. 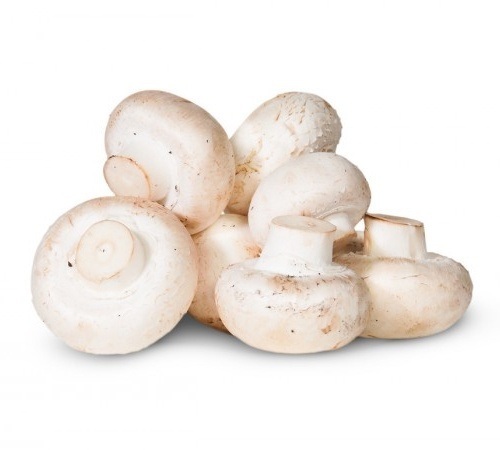 Mushrooms stand out for being one of the most popular foods, and ultimately more consumed in many homes. 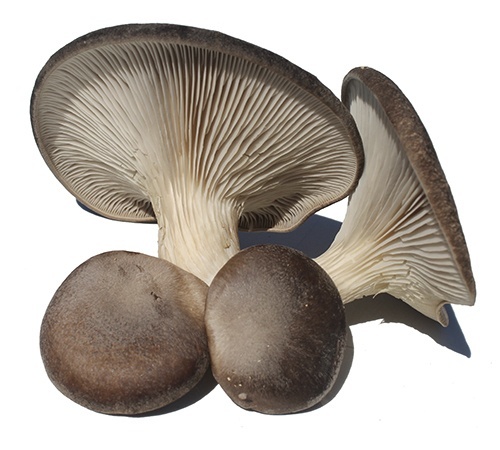 In the case of the mushroom is characterized from the nutritional point of view contain a high content in proteins and water. They are practical, comfortable to keep, safe and have the effect of starring the “plan B”, so recurrent in all households.They are always willing to cover the empty plate and also retain the nutrients and benefits of the products for a longer time.